Building a business means finding out the kind of things that are necessary to make sure that things succeed. One of the pillars of a business, especially in catering or construction, is transportation. In order to take your business to the next level, Ram is offering the 2019 ProMaster City. This vehicle is offered in two configurations, and it has a newly restyled grille! Not only that, but this vehicle has a powerful engine, a high payload, and an incredibly versatile cargo area. Ram is dedicated to making sure that you own a vehicle that can not only handle all of your tools, but no matter the environment, you’ll be able to move through roads and weather without hesitation or hassle. In order to learn more about what the 2019 Ram ProMaster City offers, we hope you’ll continue reading down below as we talk about the engine, the configuration options, and event safety. What engine will I find under the hood? A powerful engine is necessary in order to power a vehicle like the ProMaster City. This vehicle will be transporting goods and housing your construction tools, and Ram understands just how important the engine is to a smooth running system. That is why both configurations of the ProMaster City come with a 2.4-liter 4-cylinder engine, which produces 174 lb-ft of torque and 178 horsepower. 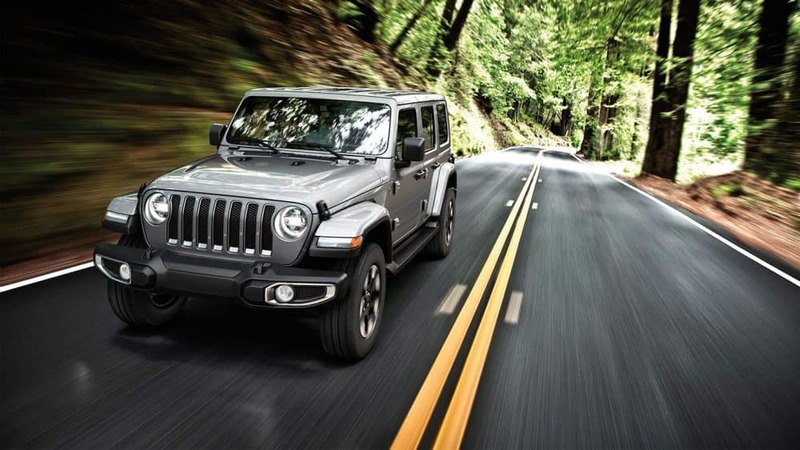 This engine comes standard with front-wheel drive, and to further enhance the system, you’ll also be getting a nine-speed automatic transmission. What configurations come with the ProMaster City? Not only does the ProMaster City come in two trim levels (Tradesman and SLT), but there are also two different versions you can choose from! These versions include the cargo van, called Cargo, and a five-passenger version that’s called Wagon. Standard features with the Tradesman trim include Bluetooth, 16-inch steel wheels, a USB port, a front overhead storage bin, power front windows, a 4-speaker stereo, a tilt/telescoping steering wheel, a 60/40-split folding rear seat, cloth upholstery, keyless entry, and air conditioning. The SLT trim adds features like height and lumbar adjustments for the driver’s seat, body-colored bumpers and mirrors, cruise control, upgraded cloth upholstery, power-adjustable heated mirrors, a leather-wrapped steering wheel, an auto-dimming rearview mirror, and privacy glass. 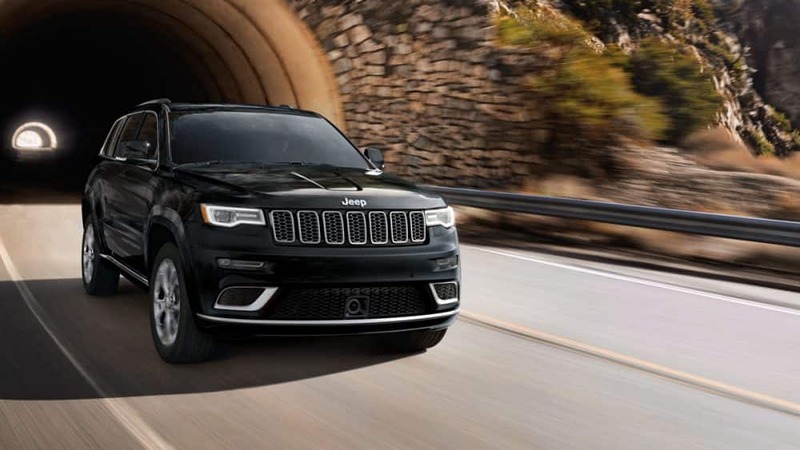 There are a few packages you can choose, like Popular Entertainment group which adds heated front seats, 2nd-row power windows, and a 6-speaker stereo. The other packages include Lights and Wheels group, Cargo Partition, and a tow package. What safety features are offered as standard? Safety is a major tool for success when looking for a vehicle to help build your business. If you’re going to be driving something often, you want it to be reliable, but you also want to put your mind at ease. Some of the key safety features that come standard with the ProMaster City include trailer sway damping, supplemental front seat-mounted side airbags, three rear seat head restraints, brake assist, electronic stability control, 4-wheel anti-lock brakes, passenger airbag, ParkView rear back-up camera, supplemental side-curtain front airbags, and speed sensitive power locks. Build up your business with the 2019 Ram ProMaster City. This vehicle is available in two configurations, two trim levels, and one standard engine. Be sure to stop by our dealership and check out the models that we have in stock.